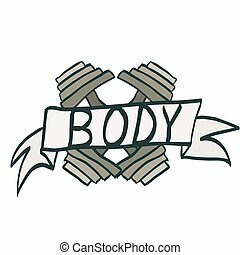 Body builder logo template. Can put your own text below the image, available in 3 versions. 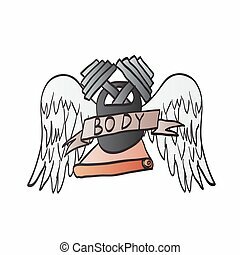 Bodybuilder logo. 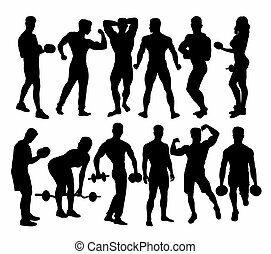 Sport logo sign. Fitness logo. Athletic logo.